For your mom. And for you. Mother’s Day is in a week. A flower bouquet from their son or daughter brings many moms joy. Others absolutely don’t want to get anything on this day. 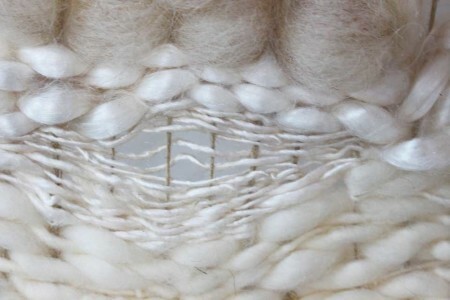 This year, one mother gets a very special gift: an artwork by Claudy Jongstra. This world famous Frisian artist – whose work is on view not only at the Frisian Museum but also at the San Francisco Museum of Modern Art and even in the film Star Wars – The Phantom Menace – was invited by See All This to make a special diptych as a Mother’s Day gift. A diptych for mother and child: one part for your mom, the other one for you. 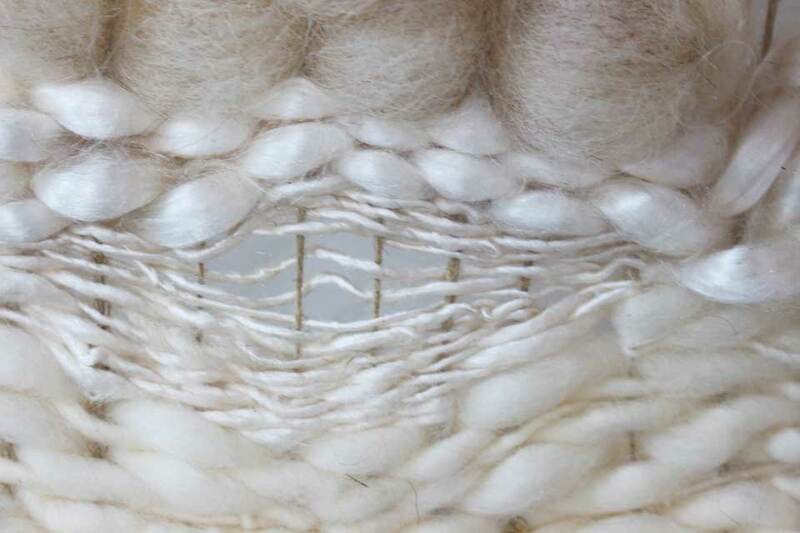 Will there be a real Claudy Jongstra on your ánd your mom’s wall soon? 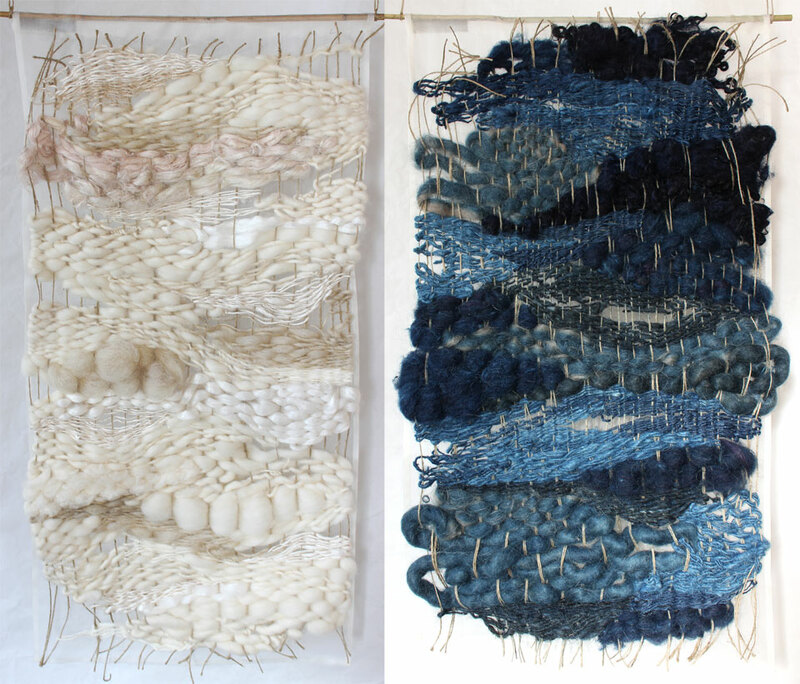 Claudy Jongstra made two weaved works. One in natural white, for the child. The white symbolizes purity, and is ‘becoming’, as Claudy defines it. The other work is indigo blue, for the mother. 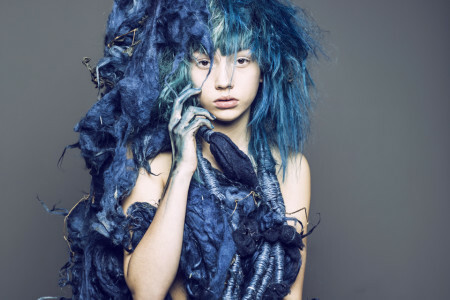 ‘The colour indigo represents maturity, and intellectual and inner growth.’ Both weaves are 65 centimeter high, and between 30 and 40 centimeter wide. How Can This be Yours? Both works are unique; that’s why we can only treat one mother and child with the diptych. If you want to have a chance at winning this extraordinary work, leave a comment below about the mutual relationship between mother and child. What meaning do you give to this special relationship? Together with Claudy Jongstra, See All This will select the comment that made the most impact. Mind you: it’s supposed to be a Mother’s Day gift, so we expect you to actually give the indigo-part to your mother! Daughters and sons can comment until Mother’s Day. On Monday 9 May, the winner will be announced on our website. Comments on For your mom. And for you. Save 20% compared to buying single issues!